On 21st November 2017 prospective medals and honours candidates met at the RAeS HQ, 4 Hamilton Place in London for the 2017 Honours, Medals and Awards ceremony. The RAeS has been honouring outstanding achievers in global aerospace since 1909 when the Wright brothers came to London to receive the Society’s first Gold Medal. The awards celebrate individuals and teams who have made exceptional contributions to aerospace. There wasn’t just one but two award winners from Boscombe Down! The RAeS Team medal is awarded for notable contribution to aerospace art, science and engineering. 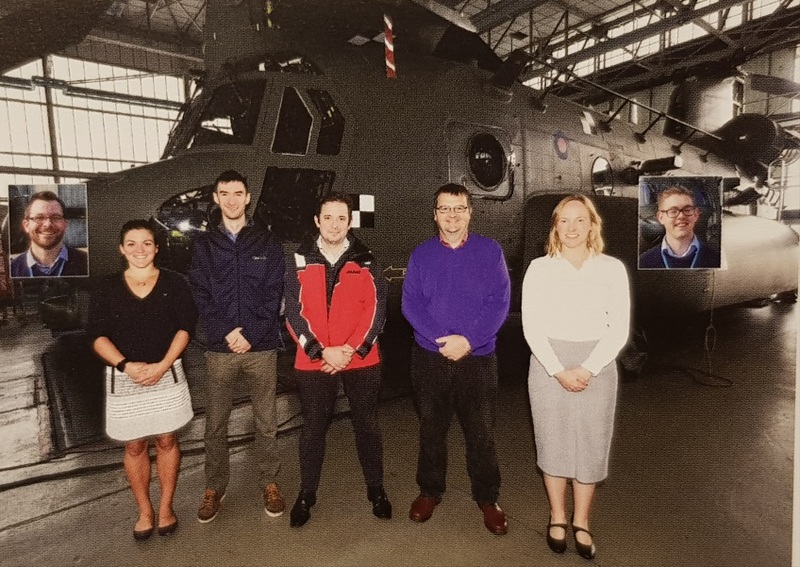 The QinetiQ Chinook Flight Physics Team were recognised for their crucial role played in securing Release to Service of the Digital Automatic Flight Control System (DAFCS) across the RAF Chinook fleet. The RP Alston Medal is awarded for practical achievement associated with the flight testing of aircraft. David received this medal in recognition of his outstanding contribution to training test pilots and flight test engineers at ETPS. He was educated at Portsmouth North Grammar, Bristol University and RAF Cranwell. During early service he worked on Lightning, HS125 Dominie aircraft, Bloodhound SAM system, MT vehicles and associated ground support equipment. Promoted to Sqn Ldr in 1983 he joined 208 Sqn at RAF Lossiemouth supporting operations of Buccanneer and Hunter aircraft. 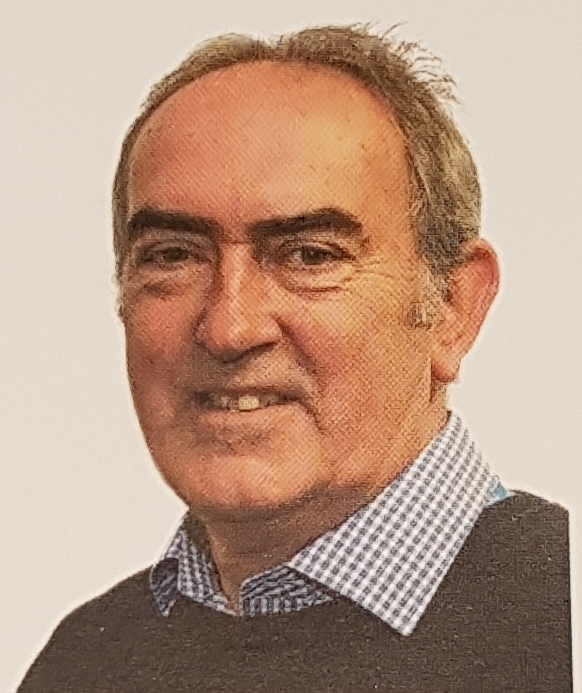 David then had a loan service in Oman before his final tour with the Inspectorate of Flight Safety in London. He retrained and joined ETPS in 2001 as a member of the rotary wing team, retiring earlier this year. Congratulations to the QinetiQ Chinook Flight Physics Team and David Lee! More information can be found on the main RAeS website here.